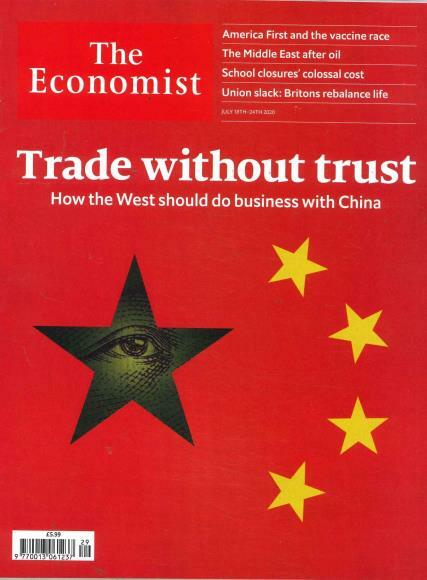 The Economist is a Business magazine published weekly. First published in London in the year 1843, it is one of the bestselling business and finance magazines in the world. It has all the detailed account of the business sector, updates, new policies and monetary affairs. It takes into account all the issues from every corner of the world, including Europe, America, Australia, Asia, Africa and the Middle East nations. All the news that is provided in this magazine is a general compilation of the various issues, from the various parts of the world. The Economist is running successfully for more than hundred years now, and has a large number of subscribers, all over the world. The businessmen and people of the like, look forward to every issue of this magazine, for guidance. This magazine takes the duty to keep its readers updated on the latest dealing, policies and news in the field. So, if you are a part of the economic sector and if you need any information, get a copy of the latest issue of the Economist from your nearest newsstand. Subscription is also available, which is different in each part of the world. So, find out what are the subscription charges for you. They are affordable. So hurry, subscribe now for best deals.